Hardy, deciduous, wide-spreading tree but vase-shaped when young. Narrow heart-shaped leaves, fine pointed with slender-tipped teeth. 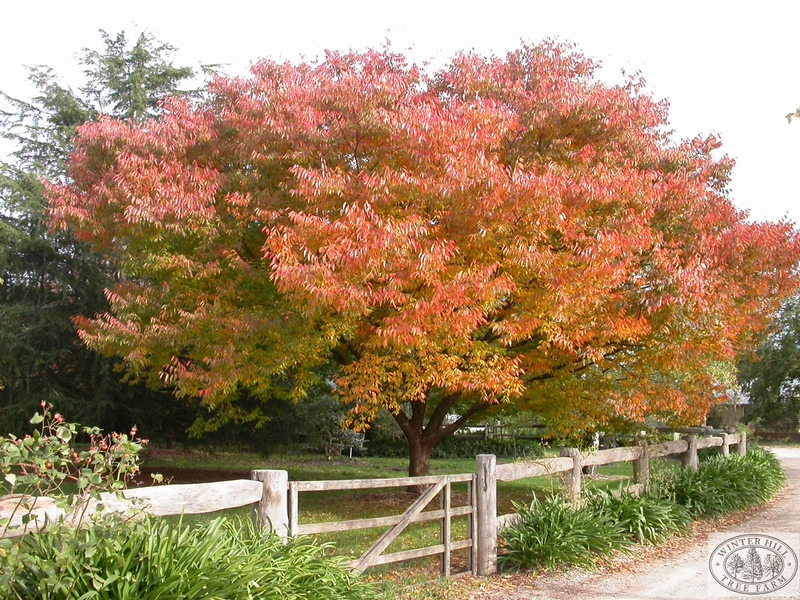 Foliage turns lemon-yellow to bright red in autumn. 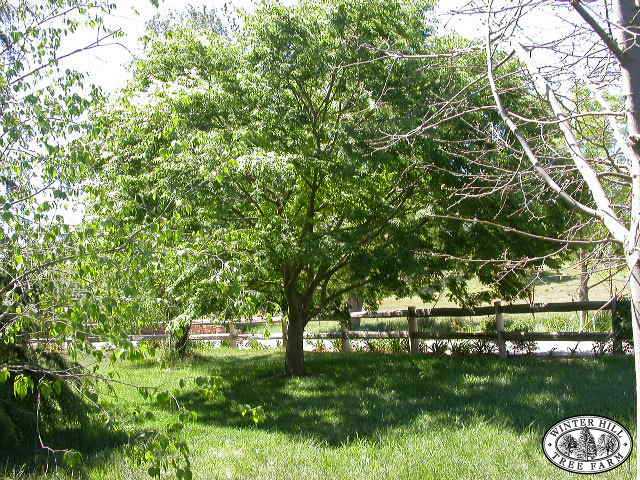 Good shade tree for lawn or park. 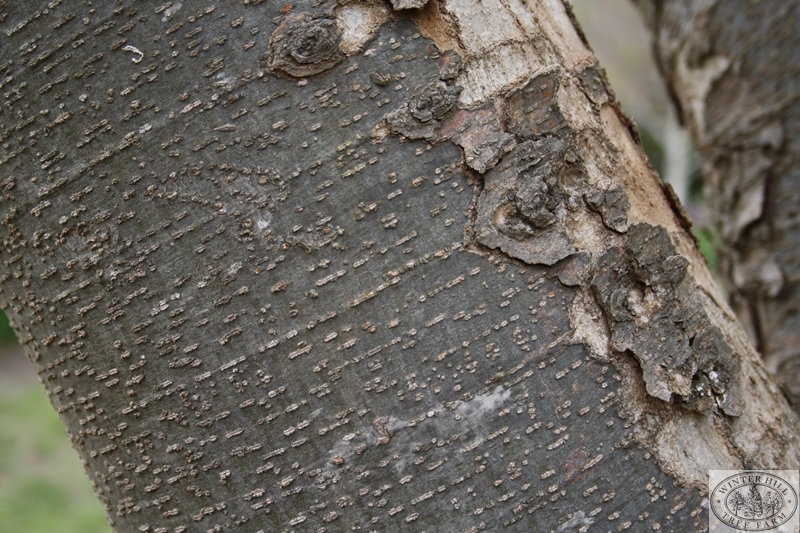 Reasonably fast growing, good substitute for Ulmus Procera. Deep root system, prefers rich soils in cool climate and ample water, however once established will tolerate periods of drought. Full sun to part shade.